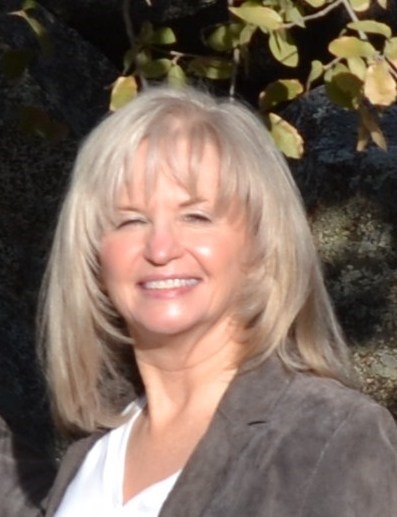 This week I’m thrilled to welcome versatile, multi-published author Shirleen Davies. 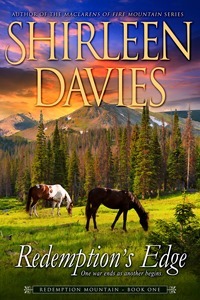 About the author: Shirleen Davies writes romance—historical, contemporary, and romantic suspense. She grew up in Southern California, attended Oregon State University, and has degrees from San Diego State University and the University of Maryland. During the day she provides consulting services to small and mid-sized businesses. But her real passion is writing emotionally charged stories of flawed people who find redemption through love and acceptance. She now lives with her husband in a beautiful town in northern Arizona. Shirleen, please describe your favorite place to write. I write in three places, depending on my mood and what’s happening with my family. My favorite spot is in my dining room where I have a beautiful view of the local mountains as well as the ranges north of my home. Are you self-published? If so, what made you choose this route? I’m an Indie publisher. It may sound odd, but I never considered going the traditional publishing route. Maybe because I like to control my work, but also because I wanted to have complete rights to my stories. If an author is traditional, the rights to the work pass to the publisher for a period of time and this concept never resonated with me. Keeping my rights allows me the ability to come up with my own story ideas, work with my cover designers, editors, and marketing experts, plus set prices that I believe are more fair to readers. Publishing houses set higher prices to readers, yet give the author less of the income than an indie author is able to receive with lower retail prices. The characters and plots come to me in various ways. Perhaps a take-off on a TV show or movie, or an interaction I witness between people. The fun begins once I have the basic storyline as I’m able to develop characters I believe will be of the most interest to readers. Adding hobbies, quirks, habits, can add to some characters, but detract from others, so I’m careful on how I use these elements. Deciding a location for a new series takes research and time. A beach location provides different elements and possibilities than a series located in the mountains or desert. The truth is, I find all of this fun and inspiring. The problem is, I come up with many more ideas than I’ll ever be able to write! Does your significant other and/or family support your writing career? My family and close circle of friends are amazing. My husband is my biggest fan and supporter. He’s my first beta reader for all my books, then goes through each one twice before I review—prior to going to my editor and proofreaders. My friends won’t even let me give them books. They buy them and read every one. I rarely bring up what I do, but without exception, my friends open discussions about my writing and constantly ask when the next book will be out. I’m very blessed. 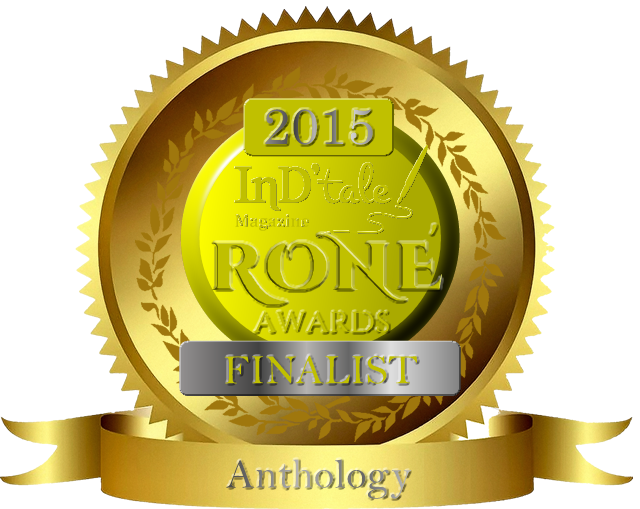 Are your books professionally edited? Yes, from the first book I wrote I’ve used professional editors. Some are better with my historicals and others with my contemporaries, but all have a ton of experience and have been recommended. I also use final proofreaders for each book. I can’t imagine not using professionals to help polish the book and catch any grammatical errors I miss. It’s important to note that even with all of this, my readers sometimes spot an error. I encourage readers to email me if they spot something wrong so I can take care of it. It’s a collaborative effort. Right now I use two professional designers—one for my contemporaries and one for my historicals. We work together to select images, fonts, and final layout. Do you play any sports? What about hobbies? I used to play softball and love to watch football, baseball, and lacrosse. As far as hobbies, my husband and I dance at least once a week. I also enjoy clay target shooting, fishing, traveling, riding my new red scooter, and of course, reading. Do you hear from your readers? If so, please quote your favorite fan letter. I do hear from readers on a regular basis. I always respond as I’m so thrilled they’ve taken their time to send me a message. Here is one I received not long ago. August 12th of this year I downloaded book one of the “The MacLarens of Fire Mountain series.” I instantly fell in love with the story. I have just finished book 6 in the series after becoming addicted to the story-line. I love the way you introduced new characters for future books as well. I look forward to the “The MacLarens of Boundary Mountain.” I can’t help but wonder if there is a budding romance in the future for the Aunt and Mr. Jericho. No one ever ages too much to fall in love again. The mysteries as well as the love story part kept my captivated. Love scenes without too much detail so ones imagination can fill in the rest. Great job. Just wanted you to know you have a fan and I will recommend your books to others. I’m also in the final editing phases for book five of my contemporary romance series, MacLarens of Fire Mountain Contemporary. Always Love You will release in February. The newest projects are a return to the MacLarens historicals with a new series, Boundary Mountain, and a new contemporary novella series, Kerrigans of Peregrine Bay. Each series will begin releasing in 2015. Do you have a favorite quote? Please share it. 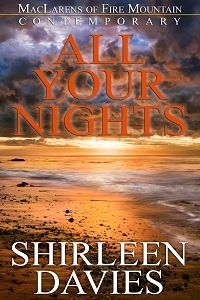 Now here are two of Shirleen’s terrific books. I love these gorgeous covers! Thanks so much, Caroline, for your comments. Redemption’s Edge, book one of my new series, takes place right after the Civil War, about a decade before the timeframe of the MacLarens historicals. BTW – love your books! Shirleen, I’m so happy to “meet” you via Lyn’s blog. Your books sound like those I love to read, so I am adding them to my list. I’ll start with book one of the MacLarens. Best wishes for continued success.